Mexico's government confirmed late Sunday that the leader of the Knights Templar Cartel was killed in an early-morning shootout with troops despite being declared dead by authorities in 2010. 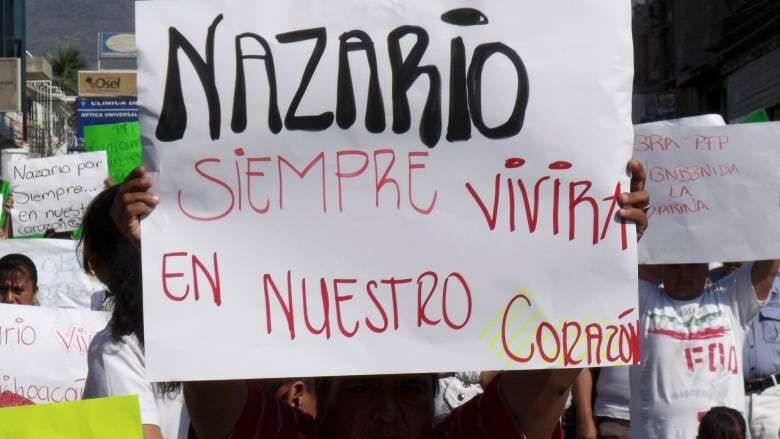 Tomas Zeron, head of the criminal investigation unit for the federal Attorney General's Office, said the identity of Nazario Moreno Gonzalez had been confirmed 100 percent by fingerprints, but added that tests would continue. Moreno's death was one of the more bizarre twists in Mexico's assault on drug cartels, in which two others of the country's most powerful capos have been captured in the last year without a shot fired. The Mexican military had been tracking Moreno and marines and soldiers confronted him in Timbuscatio, a town in the remote mountains of the western farming state of Michoacan, his cartel's home base. Officials said the troops fired to respond to an "aggression" as they tried to make an arrest. Alejandro Rubido, security spokesman for President Enrique Pena Nieto's administration, said that despite the December 2010 announcement Moreno had been killed in a shootout with federal police, national government officials taking over Michoacan in January discovered reports that he was alive. "Anonymous tips indicated that Nazario Moreno was not only living, but continued operating at the head of a criminal group conducting extortion, kidnapping and other crimes," Rubido said, adding that at the time of his first reported death, he had committed multiple murders. "This person was known as dangerous." Moreno, nicknamed "The Craziest One," would have turned 44 on Saturday, according to a government birthdate. He led the La Familia cartel when he supposedly perished in a two-day gunbattle with federal police in December 2010 in Michoacan, his home state. No corpse was found then, however. The government of then-President Felipe Calderon officially declared him dead, saying it had proof, but some residents of Michoacan had reported seeing Moreno since then. But after Moreno's supposed 2010 death, La Familia Michoacana, morphed into the more vicious and powerful Knights Templar. 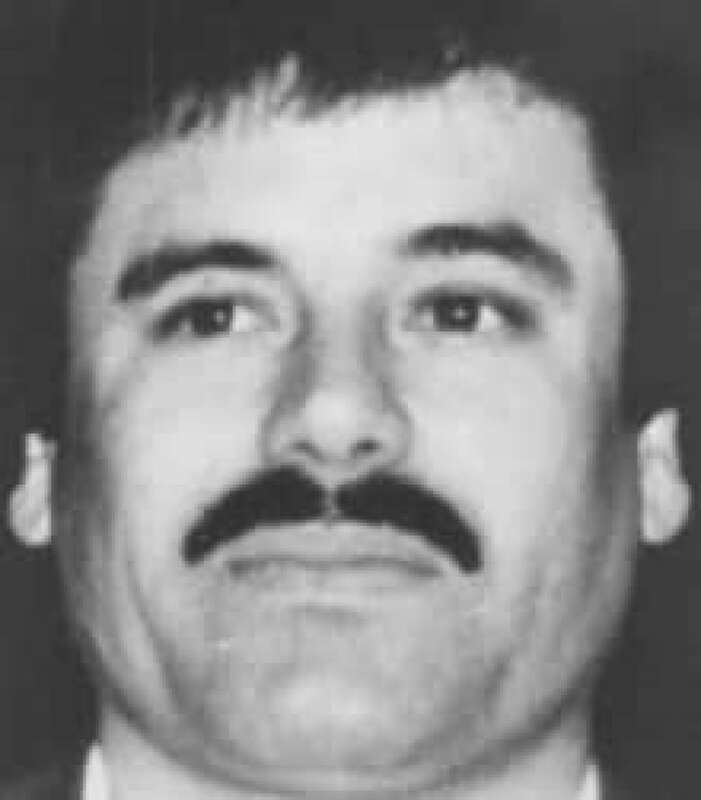 The cartel under both names preached Moreno's quasi-religious doctrine and moral code even as it became a major trafficker of methamphetamine to the U.S.
And since the 2010 claim of his death, Moreno reportedly helped build himself up as folk hero, erecting shrines to himself and to the Knights Templar, which adopted the Maltese cross as a symbol. "I don't think they want to open their mouths much right now," said Raul Benitez, a security expert at Mexico's National Autonomous University. "The successes of Pena Nieto so quickly in his government at the same time show the failure of the Calderon administration." The hunt for Moreno spiked last year as vigilantes, tired of the cartel's control of the state and government inaction, took up arms against the Knights Templar, saying they wanted to get the cartel kingpins. All of the civilian "self-defense" group leaders said Moreno was alive. "This is a victory," said Hipolito Mora, one of the leaders of the vigilante groups whose rise caused Pena Nieto's administration to finally act. "He did a lot of damage to the people of Michoacan." Moreno's killing comes on the heels of the Feb. 22 capture of Mexico's most powerful drug lord, Joaquin "El Chapo" Guzman, who surrendered peacefully after 13 years on the lam when marines raided his condo in the Pacific resort city of Mazatlan. Another other top drug capo, Zetas chief Miguel Angel Trevino, was captured last summer, also by the Mexican navy's elite troops. Though Guzman's capture leaked to the press, Mexican authorities waited several hours before announcing it so they could solidly confirm they held the leader of the Sinaloa cartel, Mexico's largest. They later gave a detailed explanation of how they fingerprinted him and measured his facial features against photographs as well as analyzed genetic markers from a DNA swab.